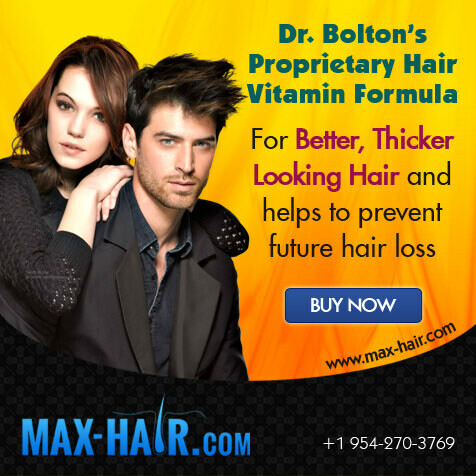 Dr. Bolton has a strategy where he wants to maximize his patients results. 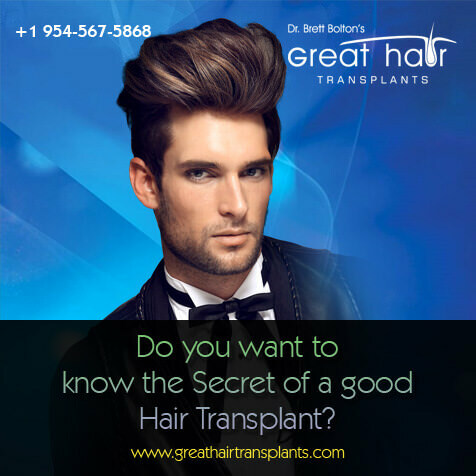 Sounds obvious, but unfortunately, most doctors are not giving you the most hair possible and they are giving you primarily one and two hair grafts. Both those choices do not help a patient get a maximum result. 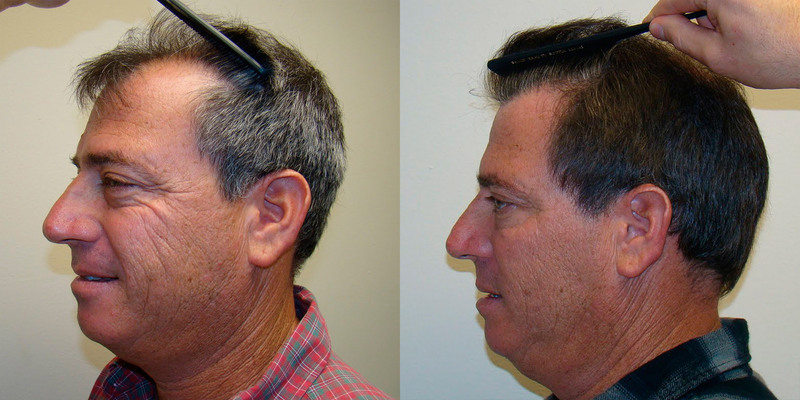 This is a fantastic result for just one procedure. This is a unique approach that Dr. Bolton uses and thus you will not see others achieving this result. In this case, Dr. Bolton starts in the frontal hair line. Dr. Bolton will strengthen the hair line and fill in the recessed areas on the left and right of the mid point of the frontal hair line. 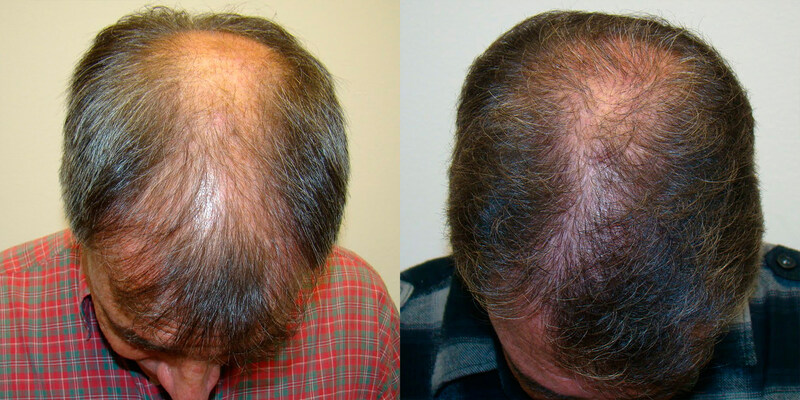 Dr. Bolton will also supplement the mid point where it is thinning to give the patient more density and take into account future hair loss to that area. Then Dr. Bolton will continue back into the mid scalp area. 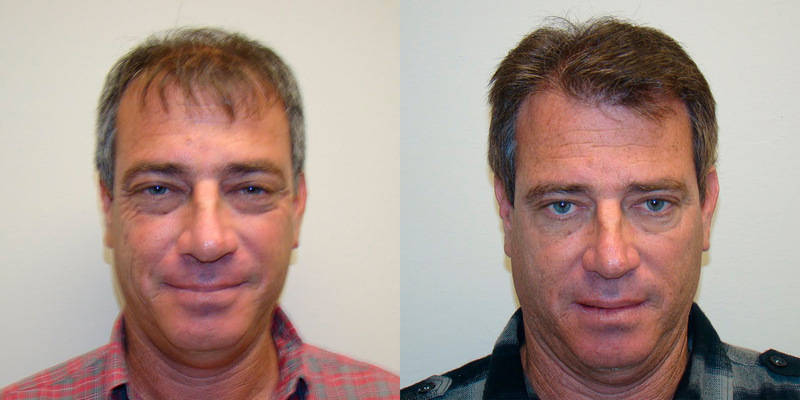 Dr. Bolton achieved excellent results for this patient in the frontal hair line and into the mid scalp area. 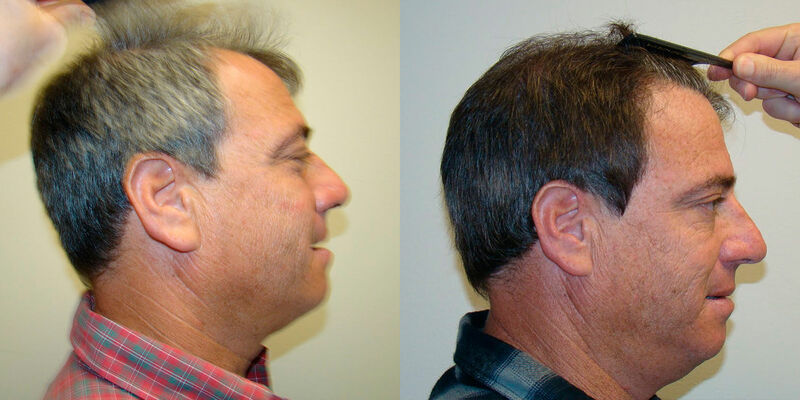 Dr. Bolton only had a small amount of hair that he was able to put into the crown and moderately improve that area. 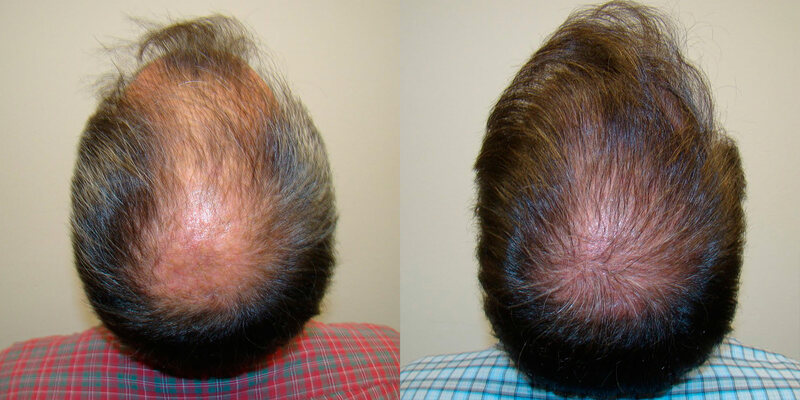 It is quite an accomplishment to be able to substantially improve two areas of the scalp and moderately improve the crown because you are limited by how many hairs you can move in one procedure. The patient can always repeat the procedure and get enough hairs the second time to concentrate on the crown (back) area and have enough left over to go over the frontal and mid scalp again. 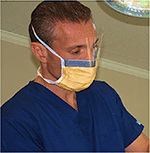 This will enable to patient to take his results to an even higher level of results.